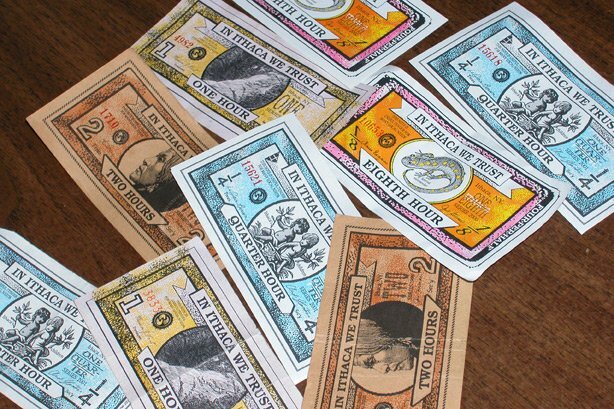 Since we’ve created money, we also have invented ways of replacing it with other forms of currency, whether it’s because we don’t fully trust fiat currency or because we love the idea of having choices. Bitcoin is the perfect mix of these two valid explanations and, like our favourite virtual coin, a lot of alternative currencies have lives, prospered and (sometimes) ended after providing a lifetime of joy to their users. Let’s take a look at some of these “different” currencies. Okay, sorry… This had to be the first one. 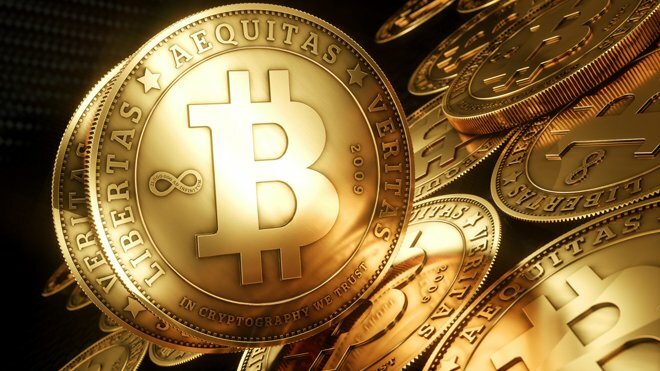 Bitcoin appeared in 2009, thanks to the genius of the anonymous Satoshi Nakamoto. Going back to basics, it’s a decentralized digital currency that enables instant payments to anyone, anywhere in the world. It’s like Bitcoin’s cousin. 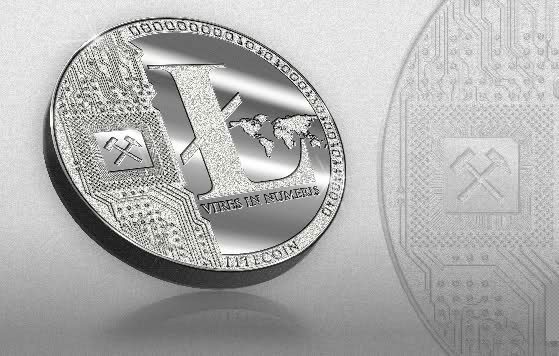 Litecoin is another form of virtual currency based on the Bitcoin model, but with a higher limit: there can only be 21 million Bitcoins, but Litecoins can reach the mark of 84 million Litecoins. 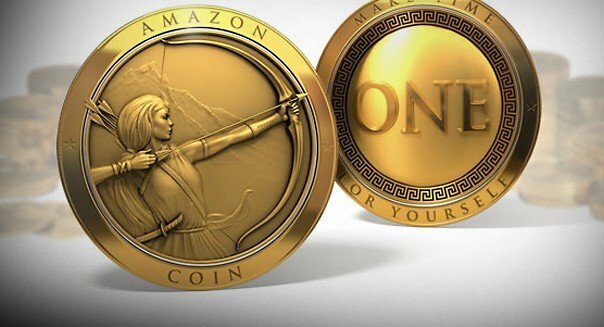 Although it’s a company-specific currency, Amazon Coins, were created after the boom of Bitcoin. They can be exchanged for some items sold on Amazon like Kindle Fire apps or games. Since it’s a new thing, you can learn more about it here. 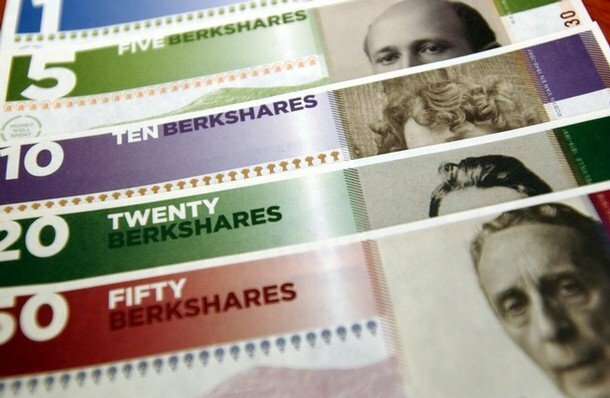 From virtual currencies to another form of alternative coin, we bring you the BerkShares, a type of coin that can only be used in the Berkshires, a region in western Massachusetts (USA). According to the BerkShares website, more than 400 businesses located in the Berkshires area accept the currency, while 13 banks serve as exchange stations. 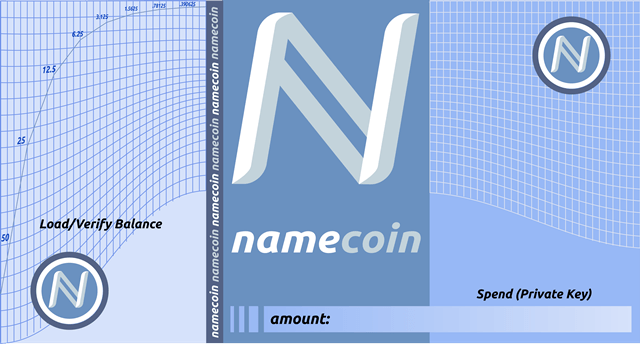 A Namecoin like system was first described in 2010 and although it was created to be a cryptocurrency, today it’s mainly used as a decentralized DNS. Namecoin “is a cryptocurrency which also acts as an alternative, decentralized DNS, which would avoid domain name censorship by making a new top level domain outside of ICANN control, and in turn, make internet censorship much more difficult, as well as reduce downages”, it’s possible to read here. Like the Berkshires region, Philadelphia also keeps promoting its local currency, called Equal Dollars. When you sign up to participate, you receive 50 Equal Dollars. Then, to earn more, you can offer your own possessions in an online marketplace, volunteer or refer friends. “Ithaca Hours help to keep money local, building the Ithaca economy. It also builds community pride and connections. Over 900 participants publicly accept Ithaca Hours for goods and services”, it’s possible to read on the official currency’s website. Ithaca Hours is another form of hyperlocal currency, only usable in Ithaca, New York. 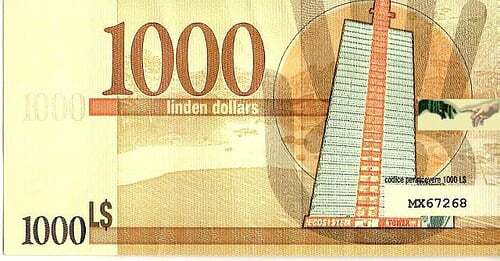 Linden Dollars can only be used in the online community Second Life. 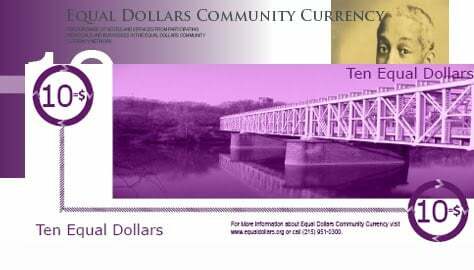 This alternative currency can be bought with traditional currency or earned in other ways like selling goods or offering services to other community users. You guys need Primecoin! Thats the next biggest one.